Fair Housing Testing is an integral part of the enforcement of federal, state, and local fair housing laws. Testing can expose discriminatory patterns and practices of housing providers that might otherwise go undetected. 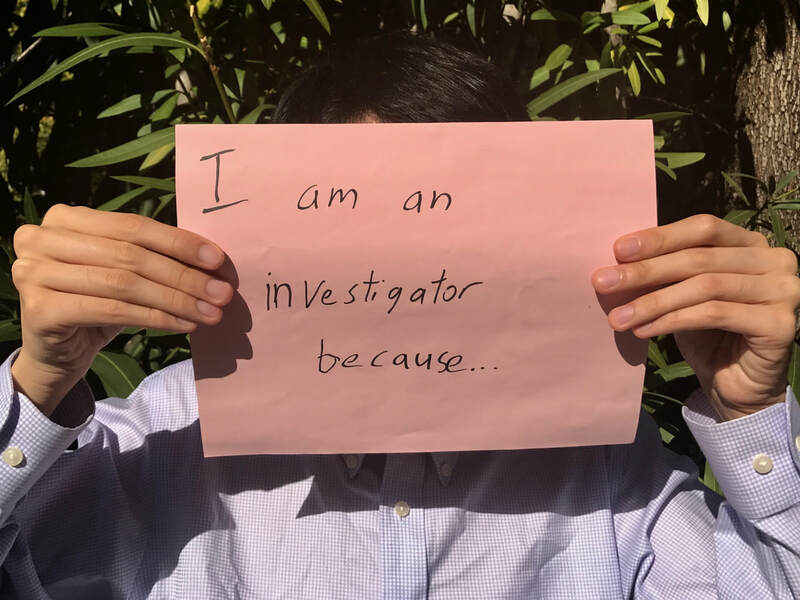 Our investigators are assigned profiles and are instructed to contact rental agents, visit sites, and provide a detailed report about their experiences. FHANC compares reports of investigators to determine if any group is being treated unfairly. 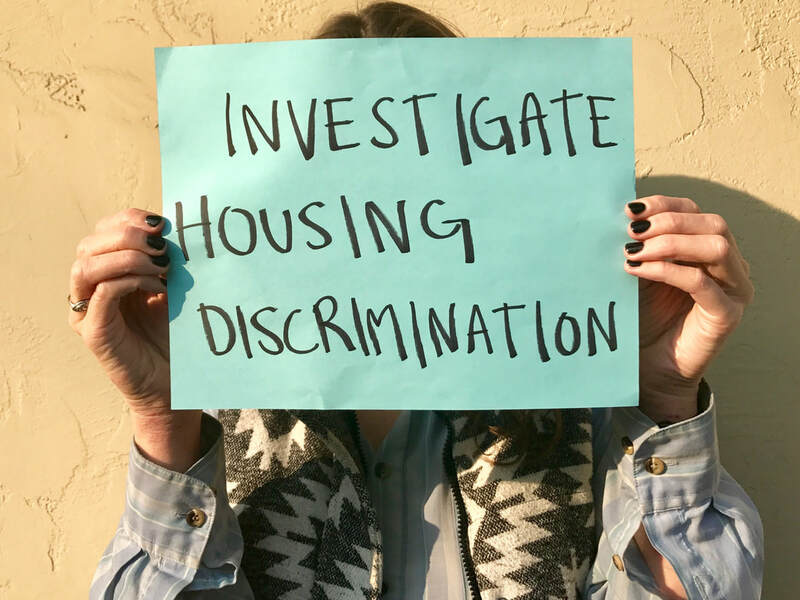 The information gathered through investigations can be used as evidence to support a housing discrimination complaint. Attend a training session and conduct a practice test. This should not be considered full-time or regular part-time employment. An investigator will be called to work on an as-needed basis. Due to federal funding requirements, investigators must not have any felony convictions or convictions for any crimes involving fraud or perjury in the last 7 years. Investigators must not be employed in the housing industry. Investigators are paid a small stipend. They are reimbursed for expenses such as mileage and bridge tolls. For more information contact Abraham Ramirez at abraham@fairhousingnorcal.org or (415) 483-7563 or Julia Howard-Gibbon at julia@fairhousingnorcal.org or (415) 483-7516. View a race discrimination investigation in NYC from the mini-series "American Divided"